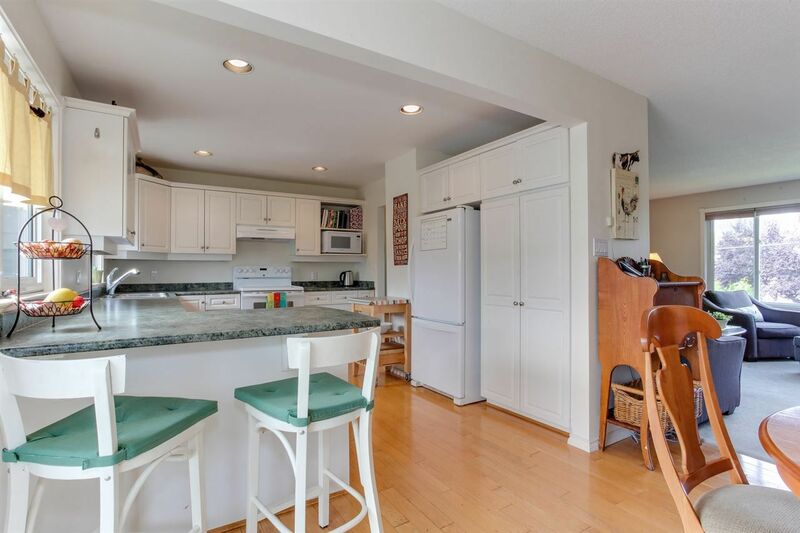 Well-maintained 4 bedroom+ den family home in west Ladner. 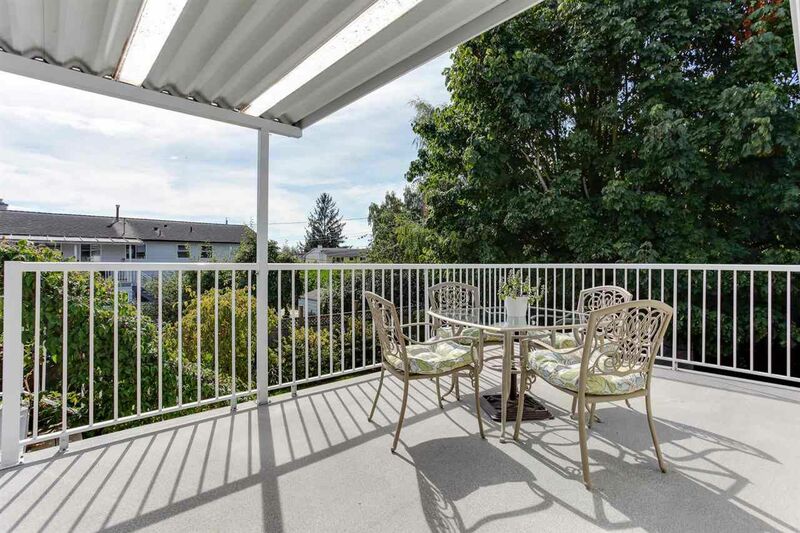 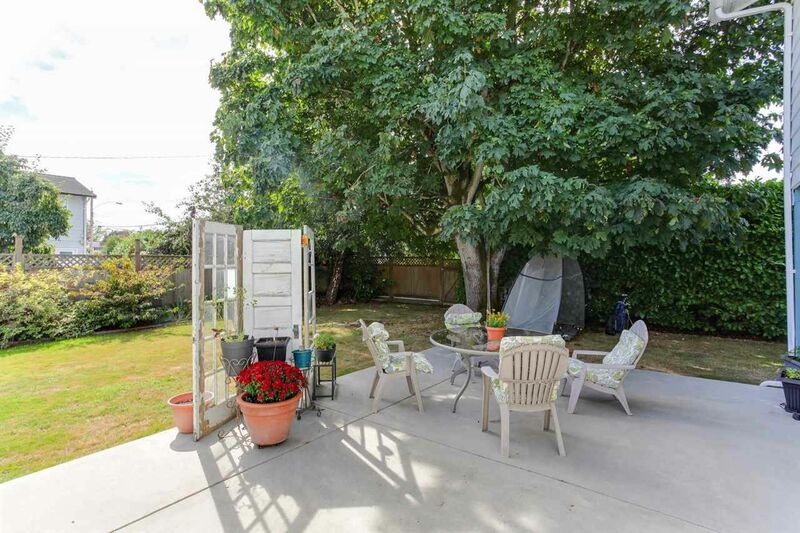 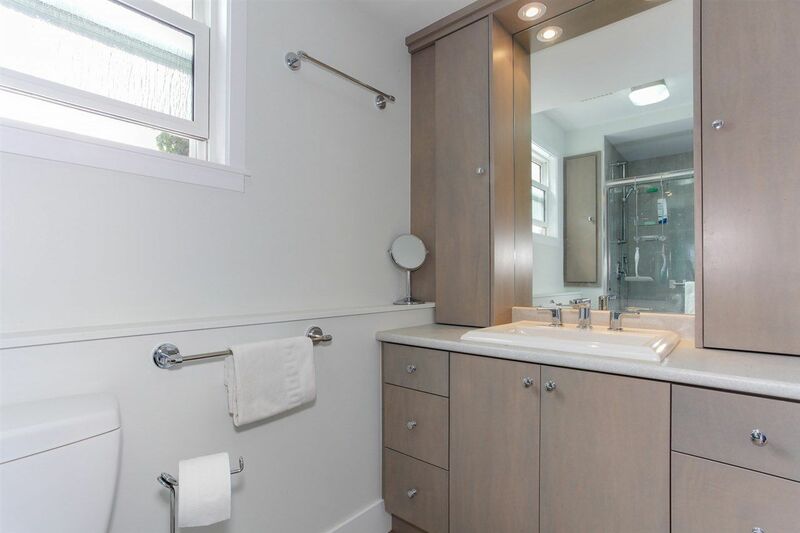 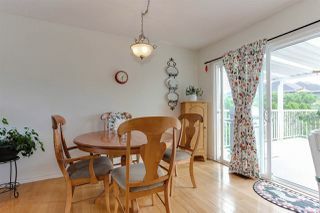 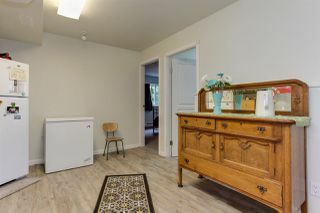 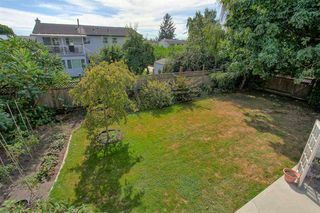 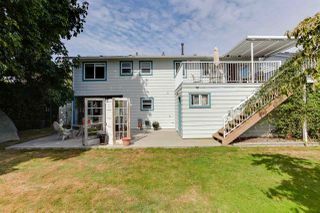 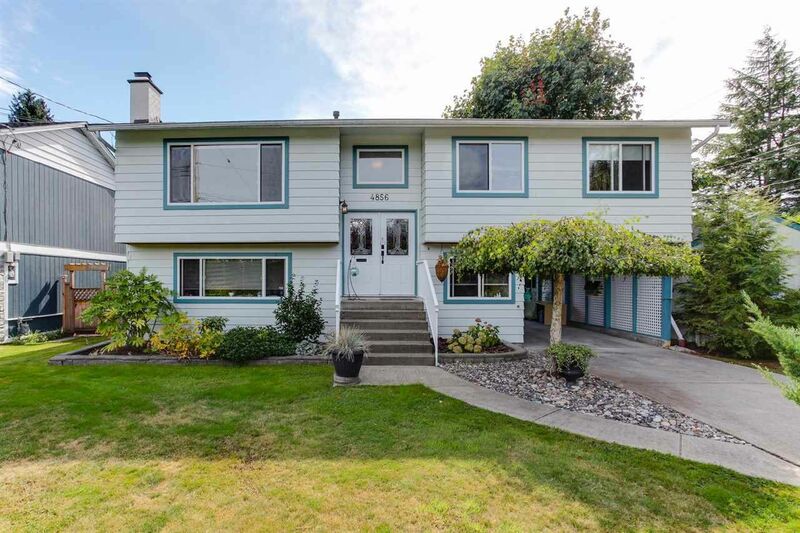 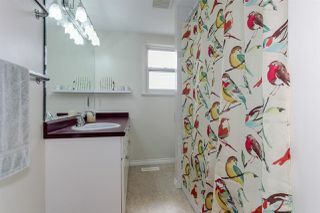 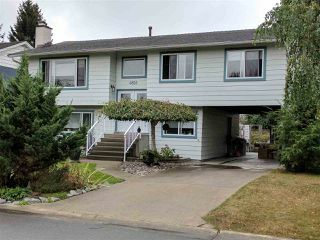 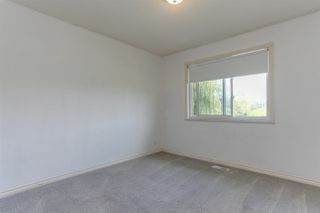 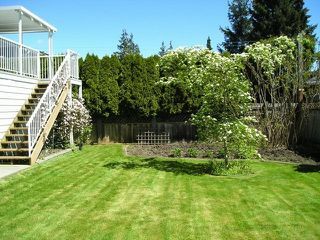 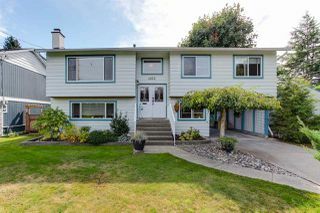 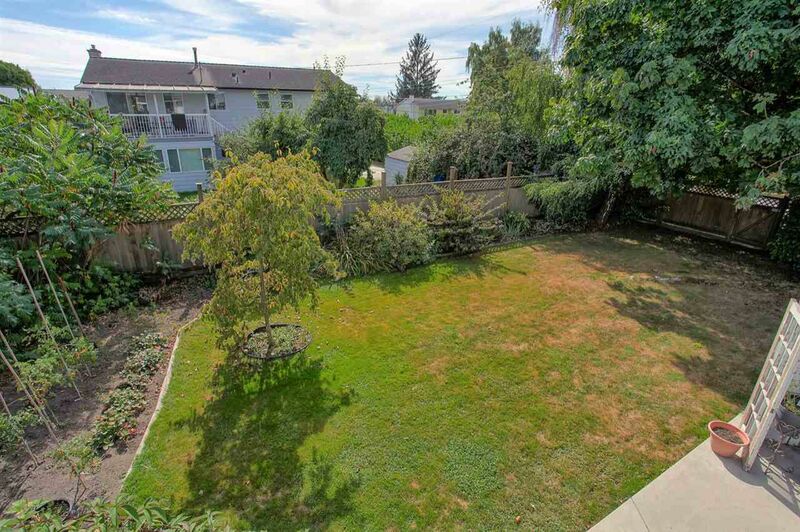 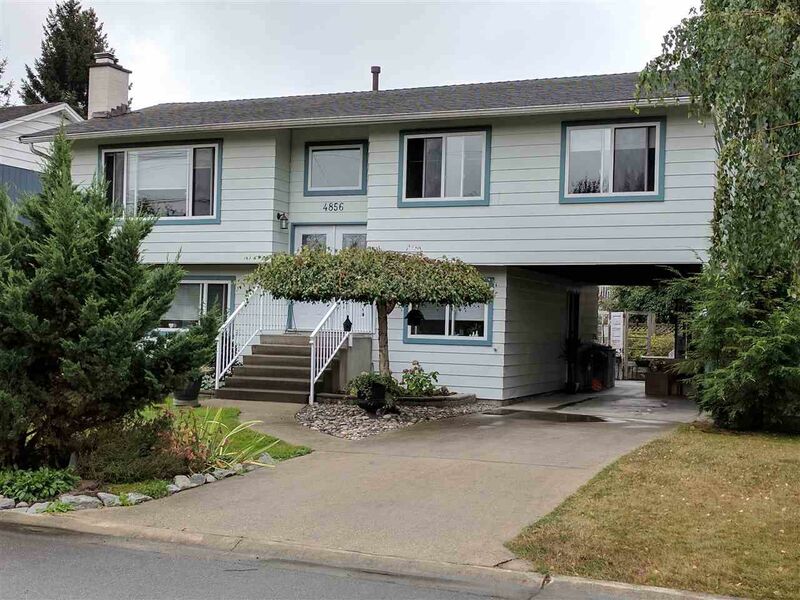 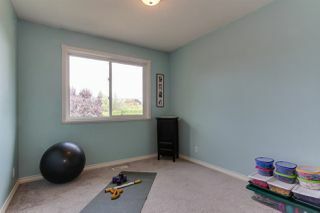 Located on a quiet street, this corner lot home is walking distance to Ladner Elementary School. 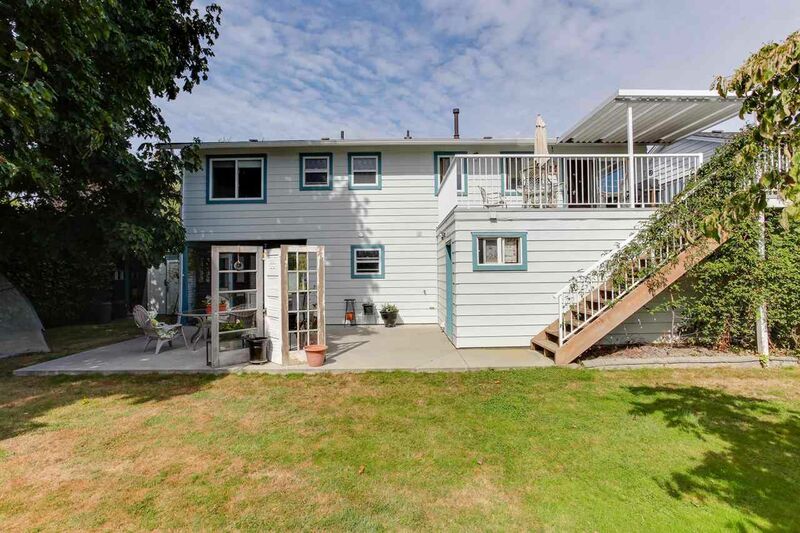 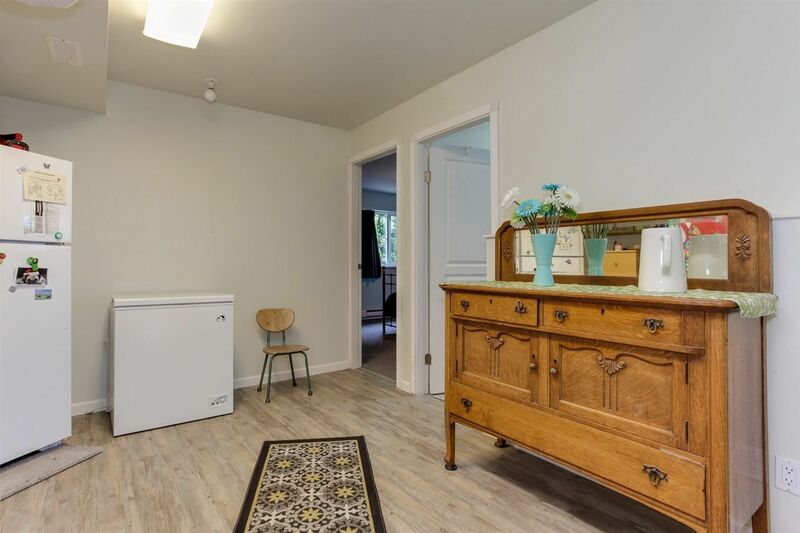 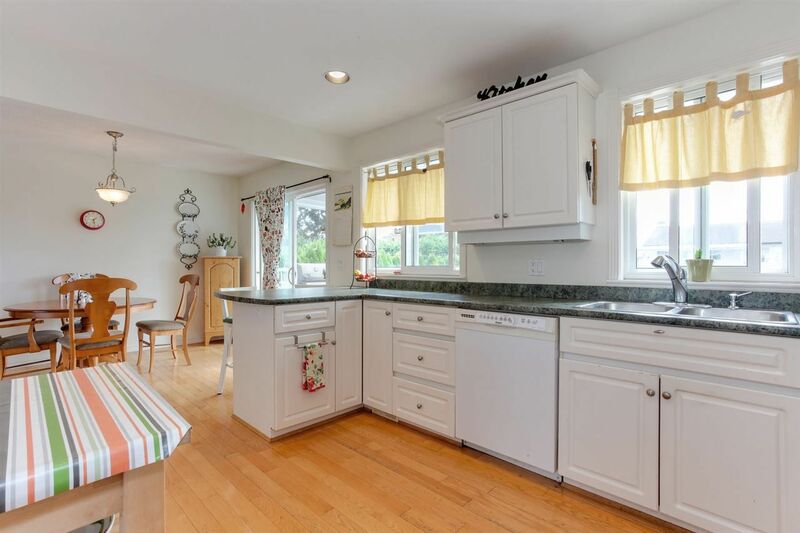 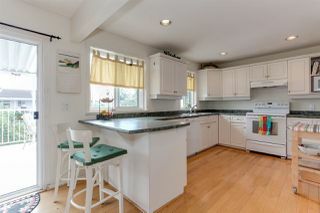 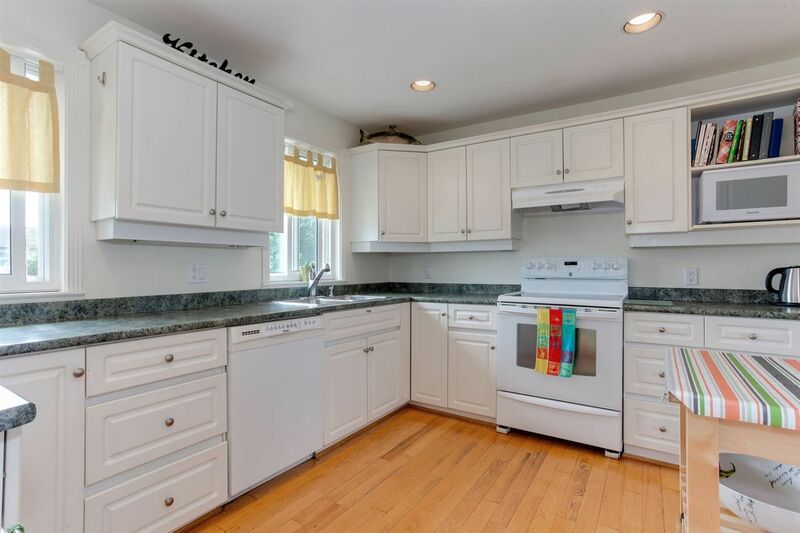 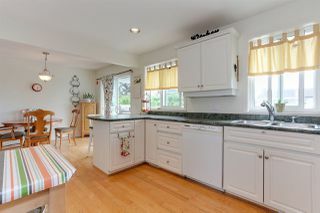 Home features newer roof, hot water tank, furnace, appliances, updated windows, original hardwood flooring, large fully fenced south-facing backyard with sundeck off the bright open layout kitchen, large entertaining patio space plus new storage shed & designated garden area. 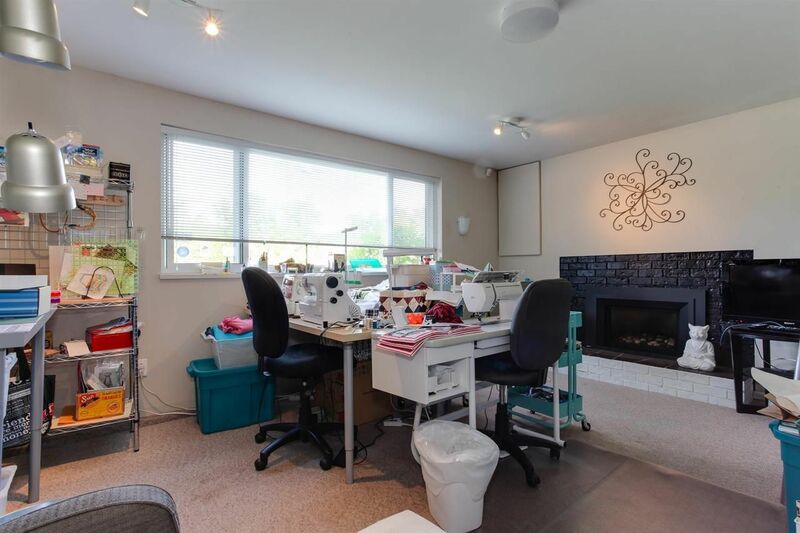 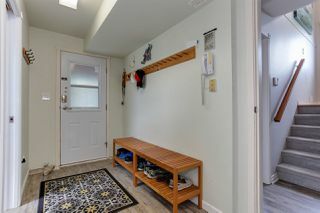 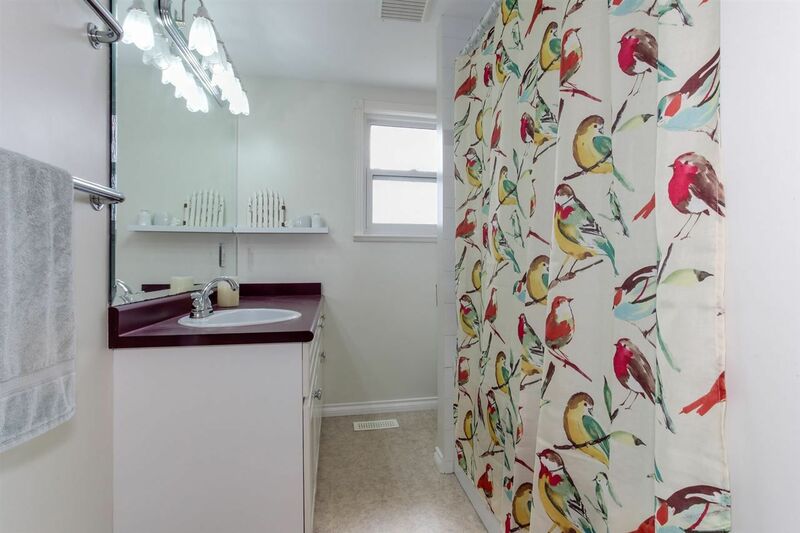 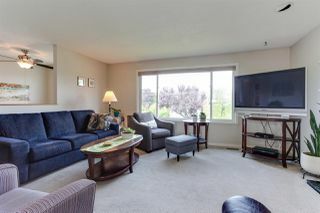 Lots of room downstairs for a growing family including extra large bedroom, den, recreation room & updated bathroom ... call now for your private viewing or drop by our OPEN HOUSE this SUN (Sept 17) 2-4pm.